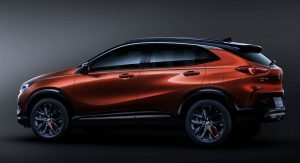 As it promised earlier this month, Buick will debut two all-new SUVs at the Shanghai Auto Show. The two models are the Encore small SUV and Encore GX compact SUV but as the names suggest, both vehicles are closely related. Essentially, the Encore GX is the long-wheelbase version of the Encore, although there are more differences between the two models than that. The all-new SUVs feature distinct styling, though they both speak the same design language. 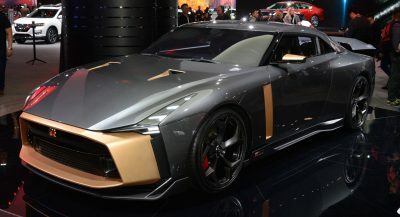 That’s not surprising since both models took inspiration from 2018’s Buick Enspire concept SUV. The Encore looks sportier and more youthful while the Encore GX appears more grown up and practicality-oriented. GM says both models integrate its “advanced global R&D and intelligent manufacturing” which is probably the company’s way of saying they use a new platform. 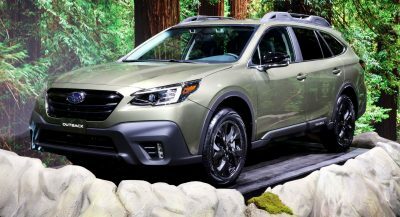 They are equipped with the automaker’s eighth-generation Ecotec engines hooked to a new nine-speed Hydra-Matic transmission or a new continuously variable transmission (CVT). 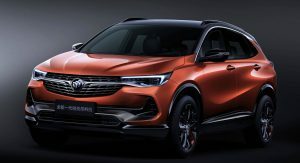 No further details are available for now but GM claims the new Encore SUVs “offer highly efficient power with decreased fuel consumption and emissions compared to their predecessor.” As a result, both the Encore and Encore GX meet China’s 6-B emission standard. 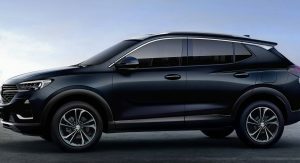 The new-generation SUVs will also feature the latest eConnect 2.0 connectivity and intelligent driving assistance tech. “With the two new additions, the Encore family will offer an unprecedented choice in its segment. 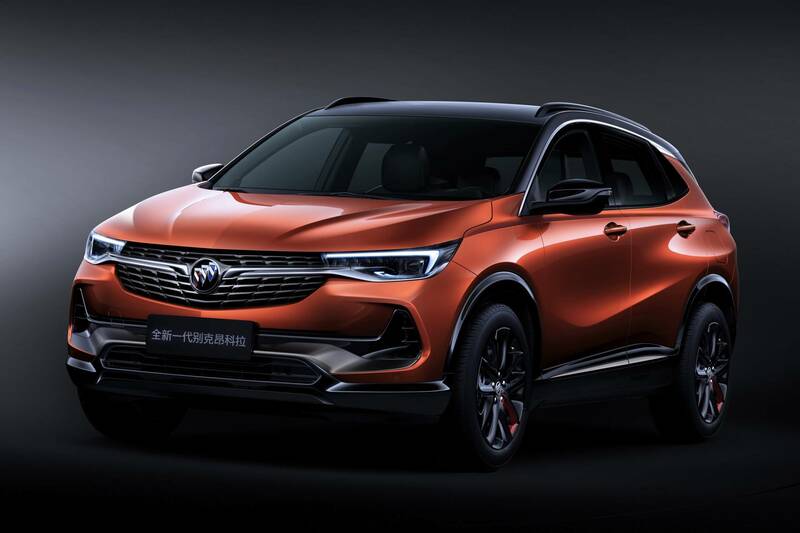 It will provide our customers with a more personalized offering to match their active and changing lifestyles,” said Ryan Vaughan, executive director of PATAC Design and GM China Design. 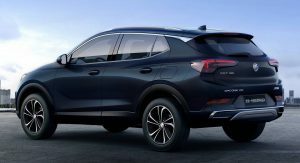 The all-new Encore and Encore GX are part of a product offensive that will see the GM-owned brand launch eight new and refreshed products in 2019. Those also include the all-new Enclave which Buick has confirmed as coming to China at the end of this year. 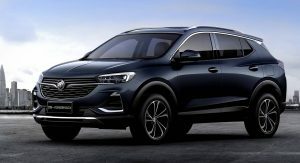 Between 2019 and 2023, Buick has set the ambitious target of launching 20 new and refreshed models in China. I’d bet that the LWB version will be close to our new one in the US. Not happy with the huge rear side blind spot, but otherwise, I like it. It kept Buick solely because of the extreme popularity of it in China. im aware yeah, kill it in the states, its still viewed as an old fart brand. What about Acura? Buick outsells Acura here. Must be plenty of old farts buying new cars, then. Yep, from what I can tell Buick is highly regarded there. They should just make the Encore GX the new Envision because man, it is really outdated. 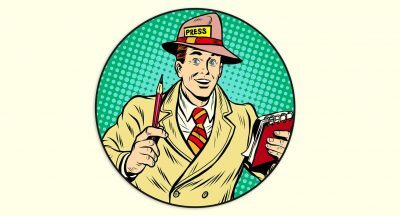 The new Envision is coming. I’ll take the copper one with black top and rims….. Which is very probable as in the near past Buick basically just rebadge Opel products. A recent update allows Google Maps to show the availability of chargers from Chargemaster, EVgo and SemaConnect.